This is an OEM replacement thermostat for the HovaBator Genesis 1588 egg incubator. 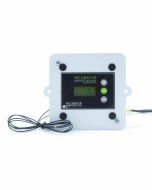 With this purchase you will recieve a digital control center thermostat, graphic overlay, and installation informaition. 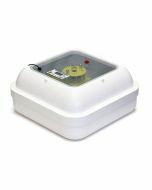 This purchase comes with the Incubator Warehouse 1 year warranty.